Make no mistake about it, London is a big place. There’s plenty to see, plenty to do, and plenty of traffic to get in your way. You could take the car, but all that congestion will only add unnecessary time onto your journey and leave you frustrated. You could even walk, but you’ve got a lot to do in a short space of time, and you need to get from A to B quickly, not to mention still have enough energy left when you get there. Here then, is our brief guide to the fastest ways to get around London. 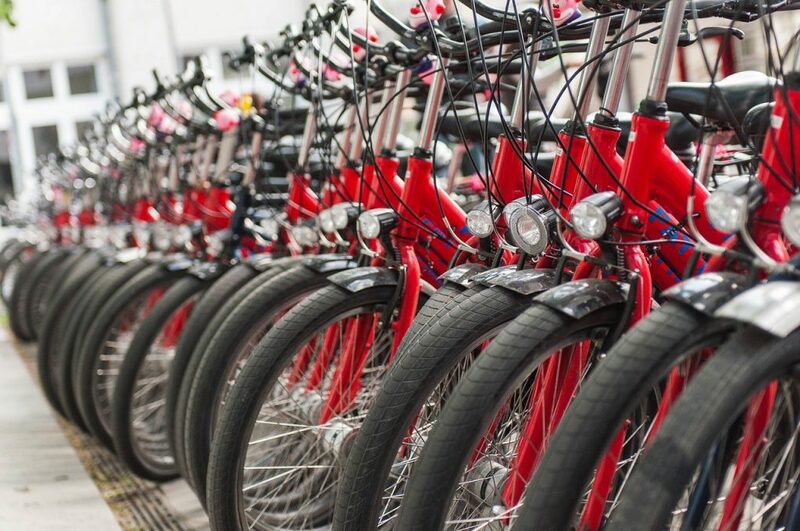 Known locally as ‘Boris Bikes after London’s affable Mayor, Boris Johnson, the Barclay’s Cycle Hire service provided by Transport for London offers a quick, cost-effective way to get around London with minimal hassle. Easily one of the quickest ways to travel across London, you can rent a bike from as little as just £2 for 24 hours, or get an even better bargain at £10 for a full seven days. The London Underground is famous for many things: Its polite reminder to ‘Mind the Gap,’ its colour-coordinated map and, of course, getting people from A-B in no time at all. 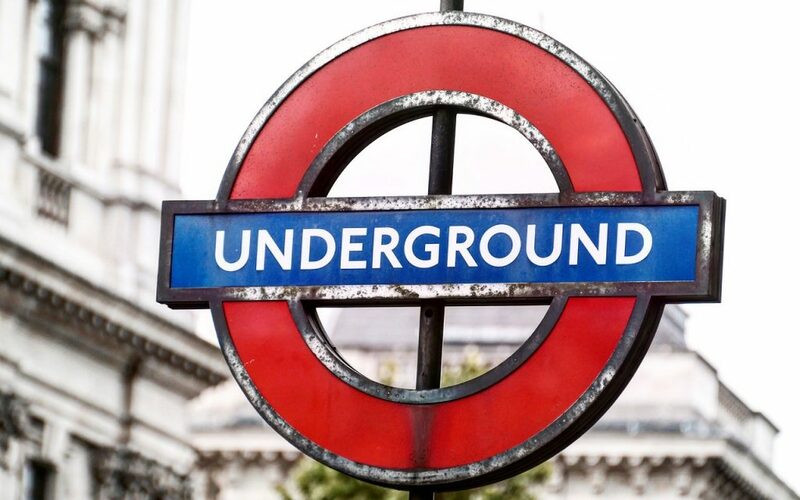 Taking the tube, you can get from just about anywhere in London to anywhere else in just a few short stops. It’s such a fast way to get around London that the only thing you’ll really have to spend any time doing is working out your route. 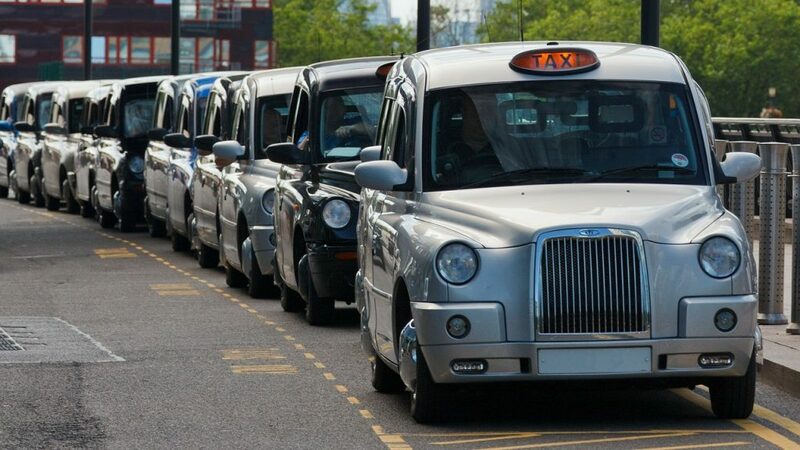 Of course, taking a cab means using London’s busy roads, but there’s one thing London taxi drivers have that normal drivers like you and me don’t; The Knowledge. When you take a taxi in London, you’re jumping in a car with a driver who has intricate knowledge of every inch of London’s roads, and can get you from where you are to where you want to be must faster than if you were behind the wheel yourself. 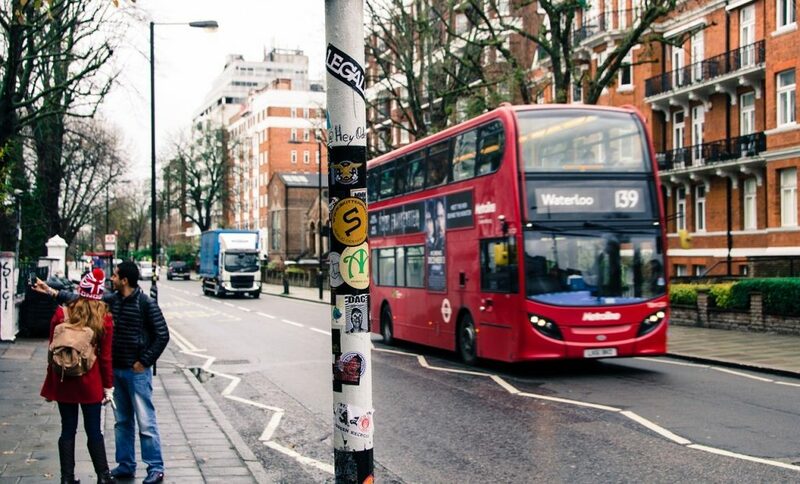 You can’t go anywhere in London without seeing a bus or two careening around the roads. Up there along with the tube as a fast, affordable way to get around, the bus service in London runs regularly to get you around town in rapid time. 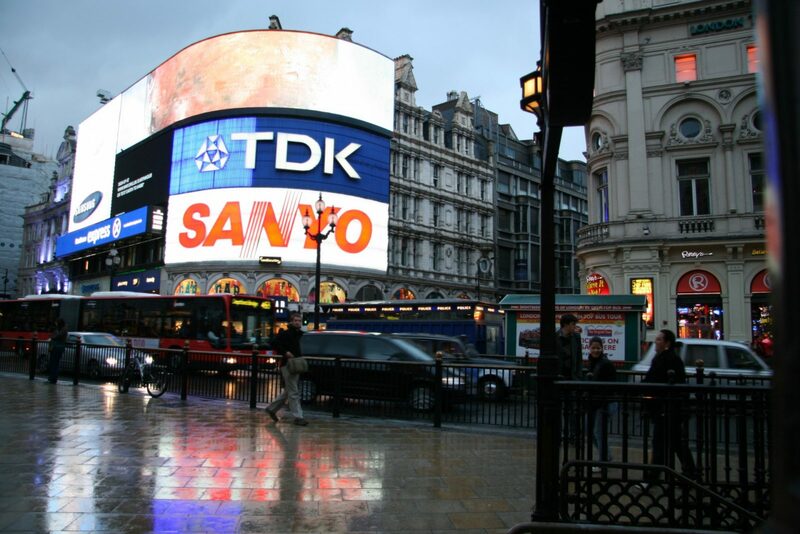 For longer journeys, you might be best served by one of the other methods mentioned here, but to make short distance commutes quickly, or if the overcrowding on the Underground is too much for you, hopping on a London bus is always a good option. It isn’t just taxi drivers who have an intricate knowledge of London’s roads. At Happy2Move, our expert, professional drivers know the quickest, safest routes around, meaning we can always get your prized possessions where you want them, when you want them. Contact us today for all your business and domestic removals, storage and man and van hire.